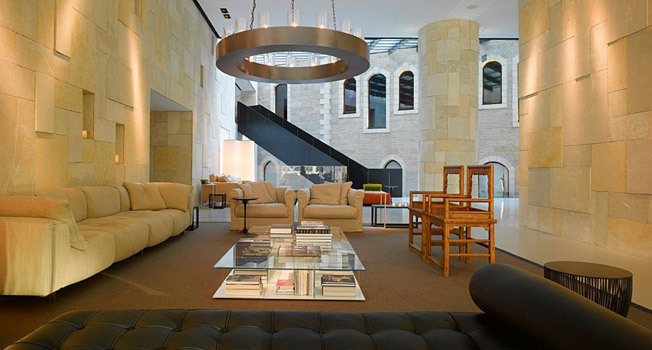 Mamilla Hotel, a member of Design Hotels, is the newest of Jerusalem hotels and one of the best options for a stay in the Holy City. 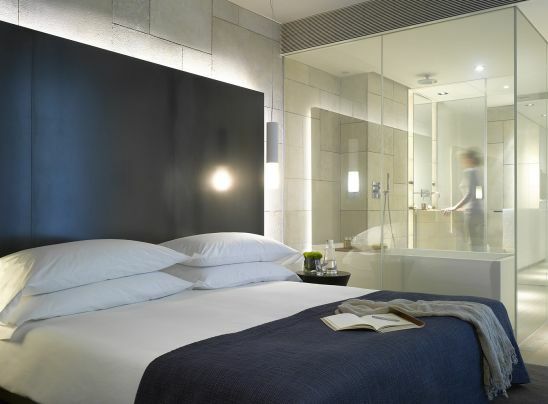 The hotel’s style, designed by Piero Lissoni, is contemporary and minimalistic. The location is one of the best in Jerusalem, i.e. just by the entrance to the Old City and close to Mamilla’s shops and cafes. 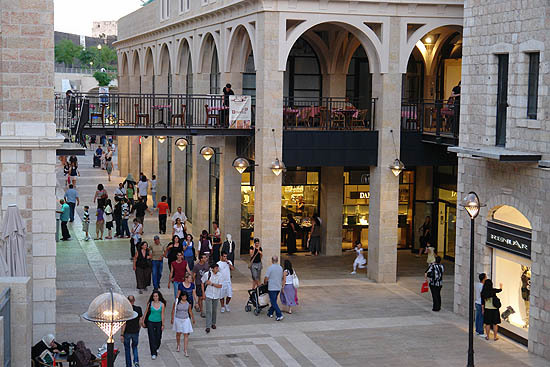 The hotel is located alongside Alrov Mamilla Avenue, Jerusalem's new shopping and entertainment area. Mamilla’s 194 guestrooms consist of several types of interestingly designed suites and rooms. 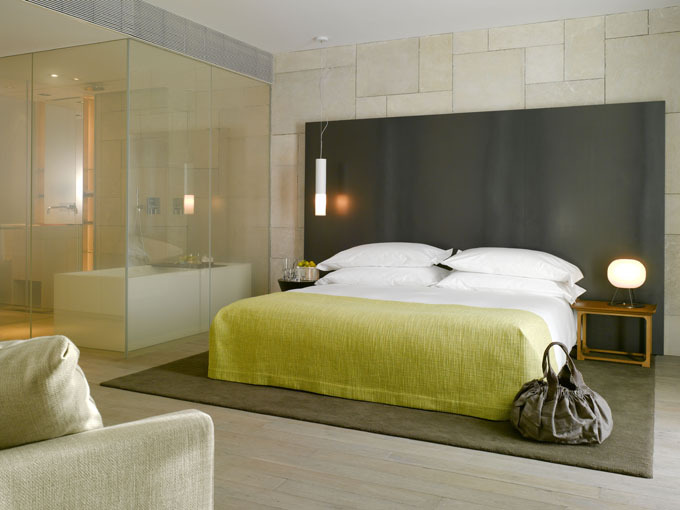 The executive rooms or suites such as Mamilla, Residence or Presidential, are much more spacious than entry level rooms (30sqm). The hotel offers a choice of restaurants, including the Mirror Bar which plays live music and the seasonal brasserie which has city views. 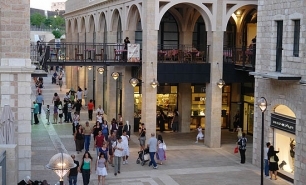 The Mamilla Café restaurant serves local specialities while the Winery offers an extensive list of local wines. Mamilla’s Rooftop Restaurant has panoramic views of Jerusalem's Old City, including the Old City walls, the Tower of David, and Jaffa Gate. 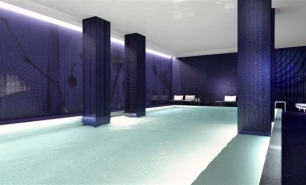 The hotel houses a 1000sqm Akasha Wellness Centre, which includes a spa and an indoor swimming pool. A Sauna, fitness room and massages are also available on site.